I was wondering if it would be an idea to ask a question on the main site making users aware that they can, and should vote for the coming moderator election? In the last election round the number of voters was disappointingly low (55 votes). This means a mod is chosen based mainly on a select elite group of hi-rep users (an inbred mod so to speak). 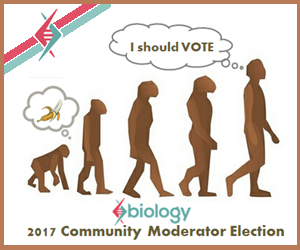 Shouldn't a mod be chosen based on hundreds of votes instead of tens? We have thousands of users here at this stack. 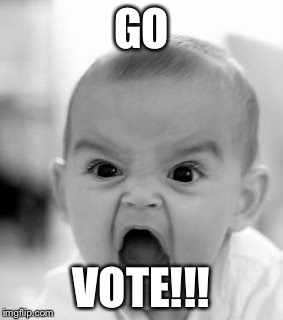 Could we post a question on the main site urging users to vote? I am concerned another meta post on this wouldn't make any sense at all. To reach as many people as possible we could write a post as a question on the main site, and bump it up frequently to the top of the page by making small edits to the original post. We do have to make sure to not answer it multiple times in the first few hours after posting I guess as it may make it's way to the hot list :-) I do think a steady number of question upvotes would help though. We could create a Community Promotion Ad. Update: Well, since I assume this linked ad will eventually be deleted when no longer relevant, I'll copy it below (in case we want to do something similar in the future). Sure, you might still find this too low. My point is that the attendance at the latest BioSE election was normal (not abnormally low), which means that it will probably not be easy to increase it that much. 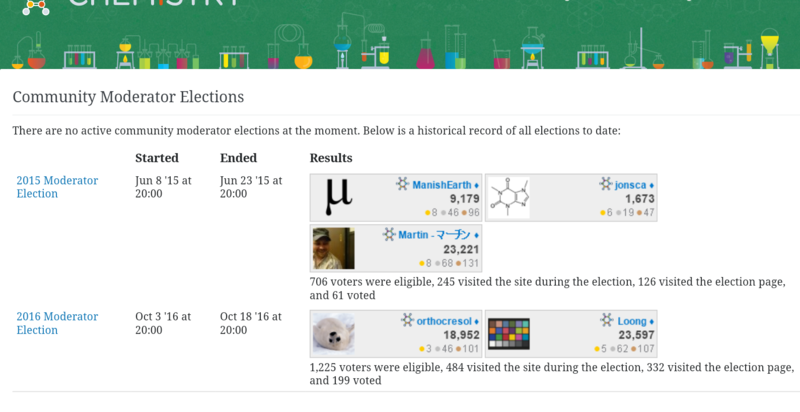 As the election page shows, the number of eligible voters who visited the site during the last elections was 226. This is the group one may hope to reach; those who don't visit the site won't see any announcement. Besides, an inbox notification is a lot more of an alert than a post on main site, which will scroll from the homepage pretty soon. 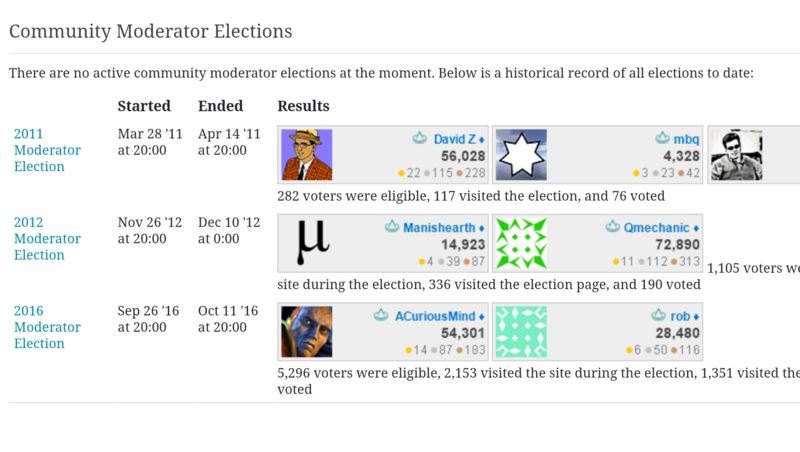 Finally, the election page also shows that 119 users were perfectly aware of the elections - they visited the election page. Most of them just didn't feel like voting.